Free Shipping Day is Friday, December 18, 2015 where many different retailers will offer free shipping and guarantee shipping by Christmas Eve! There are over 900 retailers participating in Free Shipping Day. You can find more information and find all participating retailers here. How are you doing with your holiday shopping? 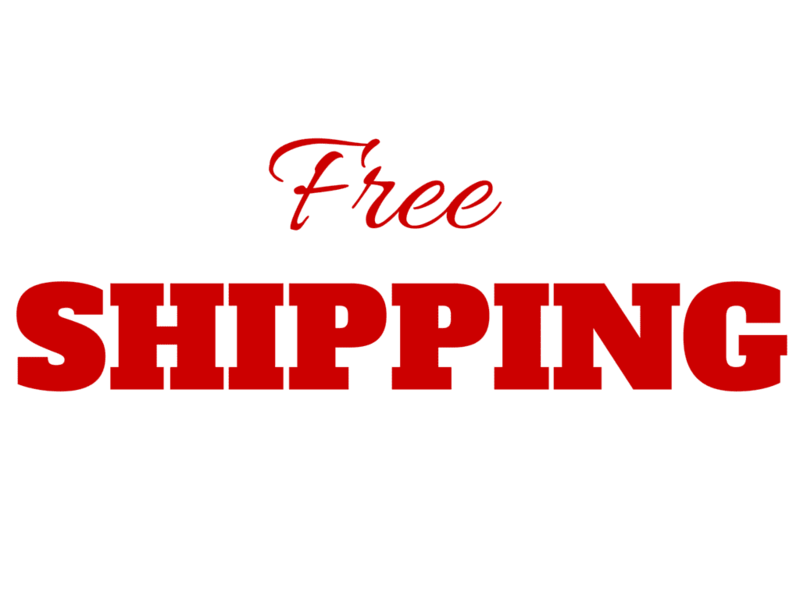 Will you be taking advantage of Free Shipping Day on Friday?